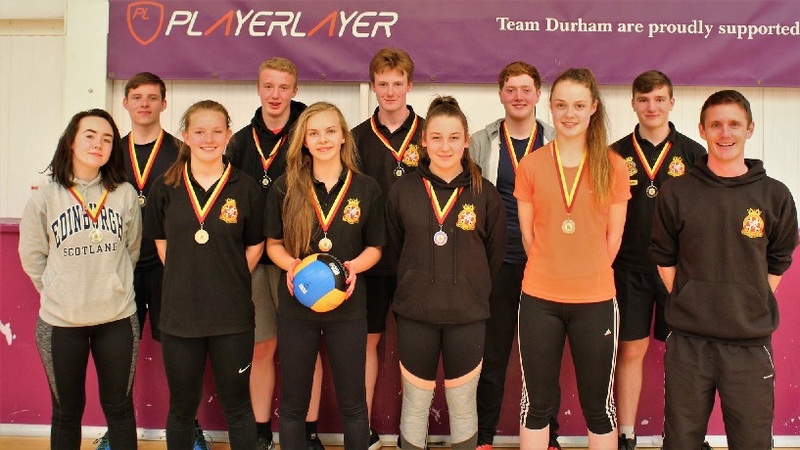 Well done to 234′s volleyball team! After a strong performance winning all of their group stage games, they made it through to the finals of the Inter-Squadron competition. 234 finished 2nd overall, in a narrow defeat to Bedlington Sqn. Good skills and sportsmanship on show – top work!